Third-year business administration student Monica Khosla and IGNITE presidential candidate says she’s confident she has what it takes to get the job done and improve the organization’s vision for the student body. Khosla currently works for Humber North’s Student Success and Engagement department and said she can bring that experience to the new position. Her vision is to have a well-rounded student government that supports inclusiveness and is more interactive. “I want to see more people get involved and take as many opportunities as they can to network and experience new things during their time here at Humber College and the University of Guelph-Humber,” she said. 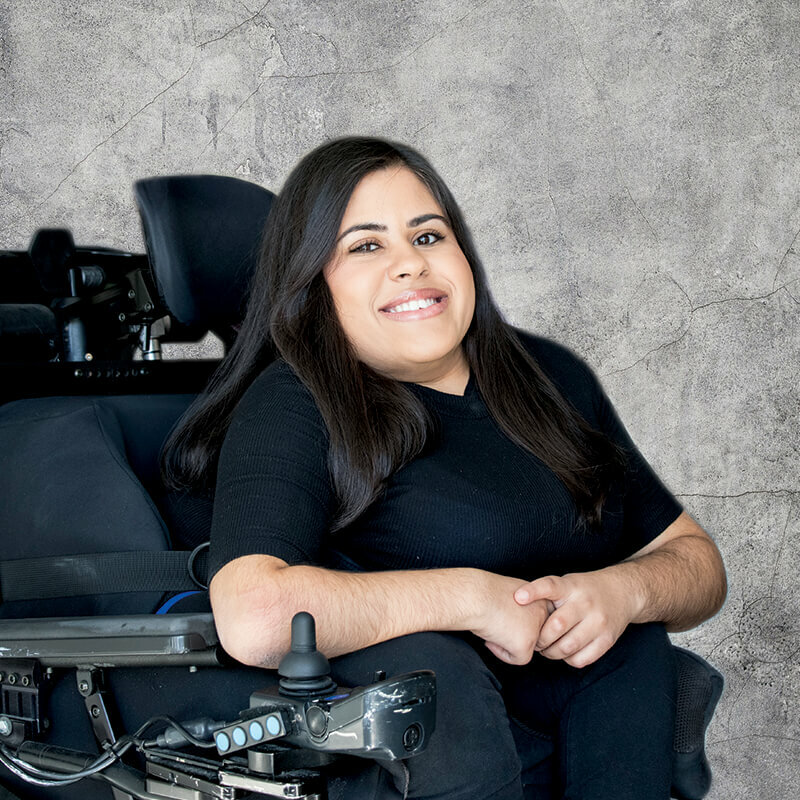 Being involved in campus life, Khosla feels her positive work ethic, passion and open-mindedness will help her change her fellow students’ experiences at Humber. She said if elected as president she wants nothing more than to build a strong relationship with the student body. “I am most passionate about helping my peers, what I’m working for is for their benefits,” Khosla said. “I’m always going to put them first and in multiple ways, do my best to be there for them. Khosla believes her motto “#Lesstalkingmoredoing!” represents all that she is about in terms of executing the necessary changes needed for the student government. “I am advocating for students and their needs regarding bursaries, accessibility and medical plans just to name a few,” Khosla said. She said honesty is the best policy. People often hold high positions but when they cannot deliver promised changes, they do not tell the student body, Khosla said. Khosla said not being transparent causes trust between student government and the student body to break down. Khosla wants the student body to vote for who they feel have their best interest at heart.